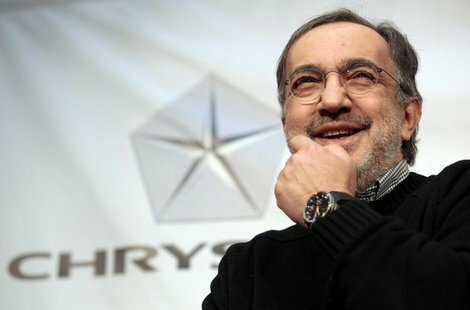 DETROIT – Fiat and Chrysler CEO Sergio Marchionne met with the press at this year’s Detroit Auto Show. Presented here are highlights of that conversation. We need to be careful when we talk about headquarters. We live in a world of distributive power. When we talk about headquarters, we’re really talking about legal domicile and access to markets. We are not talking about anything that affects how we run a car company. Talking about the headquarters is almost anachronistic in modern terms. We don’t have a fixed address. Detroit is especially relevant given the size of our operations here. The Italian press has been especially driven to get an answer to this question. Fiscal jurisdiction is almost irrelevant in this regard, because we pay taxes in the jurisdiction in which we do business. What is my preference? I live on an airplane. An airplane doesn’t have an address. It doesn’t matter much to me. We are now the seventh largest carmaker in the world, with over 4.4 million sales in 2013. We are running a multinational corporation and need access to capital markets—that is a consideration. Meet the new face of the Fiat/Chrysler alliance. 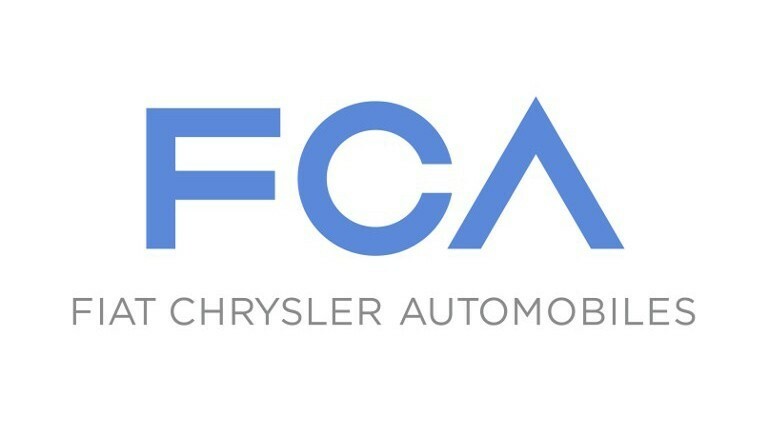 Domestic brands remain part of the Chrysler Group, which is subsidiary to FCA. We’ll be discussing those options with the board soon. To be clear, we are not talking about new shares, but trading existing Fiat stock in the U.S. We are looking at the NYSE as a primary listing site. I promised myself back in 2009 that I would not add brick-and-mortar capacity to the Chrysler system. To the extent that you modernize existing facilities, which we continue to do, you do increase capacity. The last thing you want to do is have too much capacity, and then realize still more capacity through modernization. That said, we have not seen undisciplined pricing, except maybe at the end of December. No one is eroding margins. Also, we are still looking to establish a partnership with an Asian maker. The [Jeep] Compass and Patriot are getting old, which will be addressed when the next even-smaller [than Cherokee] Jeep is introduced. Also, the [Dodge] Journey is an older product for us, based on inherited 7-passenger architecture. That needs to be addressed. Keep in mind that the machine is always running. Our competitor just launched an all-new pickup, this is why I don’t sleep much. We are trying to internationalize Jeep as fast as possible. We’re seeing growth in Latin America, and our next challenge is China. We still don’t have enough Wranglers. How do we improve capacity? There are two vehicles to which I strongly reject manufacture outside the U.S. One is the Wrangler; the other is the Grand Cherokee. My problem is that Wrangler is at capacity. Something has to give. We are also looking to bring back Alfa to the state that it was once in. Hopefully this includes the reintroduction of the brand in the U.S. market and around the world. I would like to be in the U.S. with something other than the 4C (compact sports car) by 2015. I think we’ve done a lot in the last four years to strengthen our position in the Asian markets. We have a lot to learn. Jeep and Alfa Romeo are the brands that we can best exploit in those markets. Our plate has been full up until now. Hopefully that is behind us and we can now focus our attention to expanding in the Asian market. We don’t have a problem here. The more information I get from a car about how it performs, the better a vehicle I end up making. There’s the large caveat associated with this, and that’s the misuse of the information gathered. We do not share this information outside the company. It’s that simple. When I came aboard I was the fifth CEO of Chrysler in 24 months. I want to make sure that never happens again. We think we now have a team with great depth. I am 90% certain that my replacement will come from within the house. The thing that I am most proud of is the quality of the team that I have put together. I spend at least a month a year assessing the strength of the management team. I am very happy with the group we now have in place. Growth this year? Things will possibly level off this year. Are we looking at pricing pressure? Right now we’re running three shifts at all our factories. The worst thing that will happen is that we back off a shift or two. I agree with Toyota that we are looking at market maturation this year. Written by: Tom Appel on January 30, 2014.on February 19, 2019.